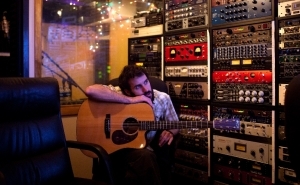 WonderDog Sounds offers artists a chance to see a complete album project come to fruition from start to finish. 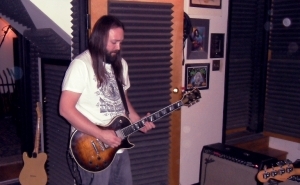 The studio also has a team of session musicians and instrument techs able to help from songwriting through tracking. Whether you are looking for a central place to complete your album project, or looking for an experienced hand to help you through the recording process, we can have as much or little creative input as needed. You can be sure while working at WonderDog that your artististic vision will be in good hands. 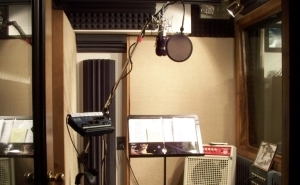 Using the proper gear, comfort, and proper monitoring are all things that must be in place to start a great recording. WonderDog Sounds is able to offer all of that and more. Our finely tuned live room is wired to four separate isolation rooms, allowing bands to still play together while allowing for maximum separation. 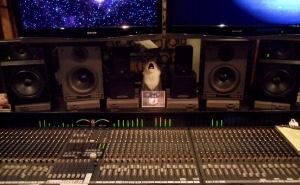 WonderDog Sounds also utilizes an Aviom cue system that lets each specific band member make their own mix while tracking together. Initial tracking will feel like playing live together in the best possible way. There are also options to maximize your recordings for artists looking to utilize WonderDog for specific parts of the recording process. 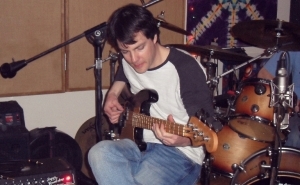 Whether you are trying to get a great drum sound, or use some of the best vintage guitar amplifiers ever made, WonderDog can make any project sound better. With our extensive collection of analog outboard gear and state of the art plug-in library, you can make sure your recording holds up to the highest standards. 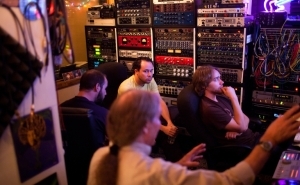 At WonderDog Sounds we use the best of both digital and analog worlds to make for a world class mix. When the spark of inspiration strikes, it is imperative to capture that initial sound and feel of the song. For artists looking to get in a comfortable space allowing for inspiration, or just looking to get down the start of their song sketches, we can offer a simple songwriter template that any songwriter can manage into their budget. With our serene surroundings and peaceful vibe, WonderDog Sounds is the place to lay down your original songs. Whether it be for post production, radio, audiobook, or automated dialogue replacement (ADR), Wonderdog can make any voice sound at it’s maximum ability. With our collection of vintage microphones and choice of isolation booths, you can be sure that whatever voice you have, it will be shown in the best possible light. For video post production, our specially designed monitoring system allows for editors to synch their audio and video while working as well.